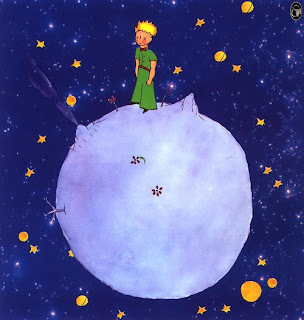 A tragic ending for the creator of my favorite hero, Le Petit Prince. What kind of guilt you carry around all these years, knowing that you are the villain who killed Antoine de Saint-Exupery? War is never a good thing.